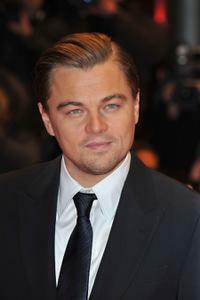 Leonardo DiCaprio at the Berlin premiere of "Shutter Island." 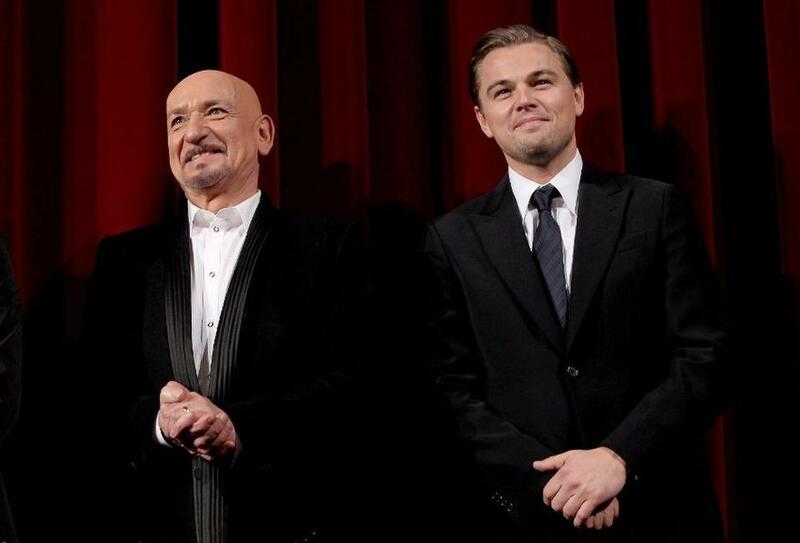 Ben Kingsley and Leonardo DiCaprio at the Berlin premiere of "Shutter Island." 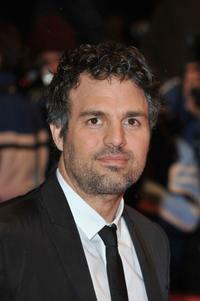 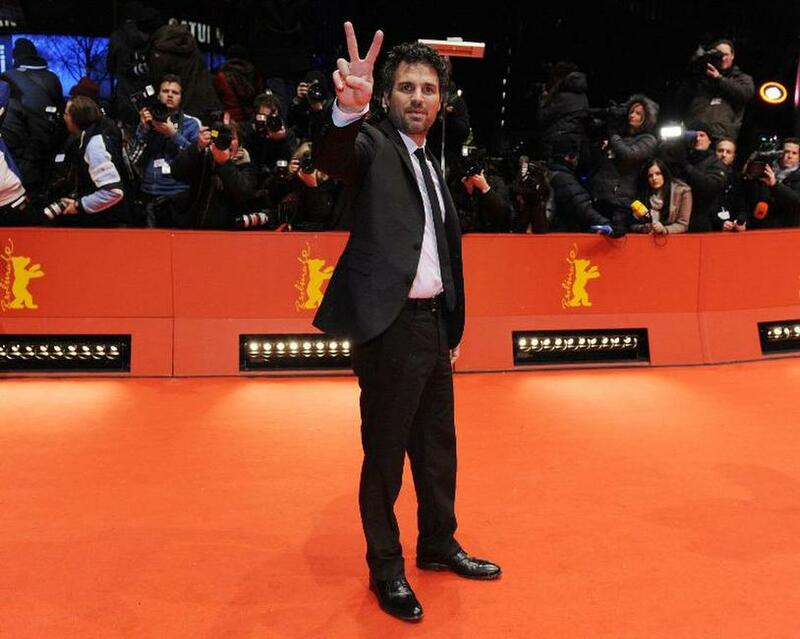 Mark Ruffalo at the Berlin premiere of "Shutter Island." Ben Kingsley at the Berlin premiere of "Shutter Island." 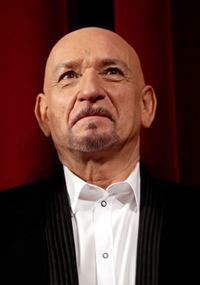 Daniela Lavendar and Ben Kingsley at the Berlin premiere of "Shutter Island." 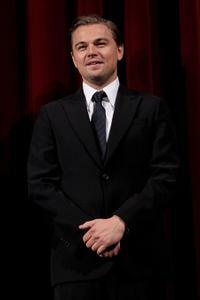 Michelle Williams at the Berlin premiere of "Shutter Island." 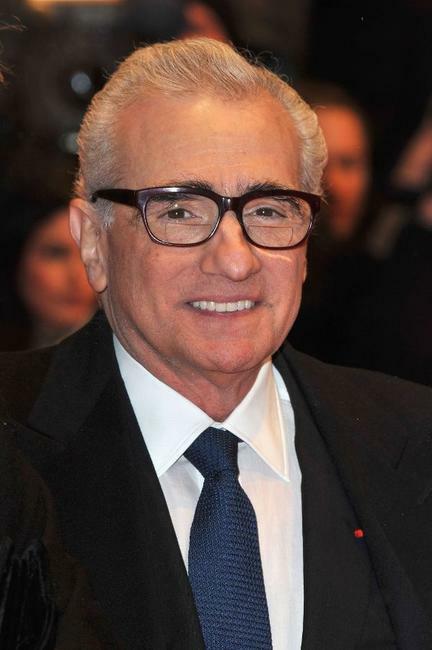 Martin Scorsese at the Berlin premiere of "Shutter Island." 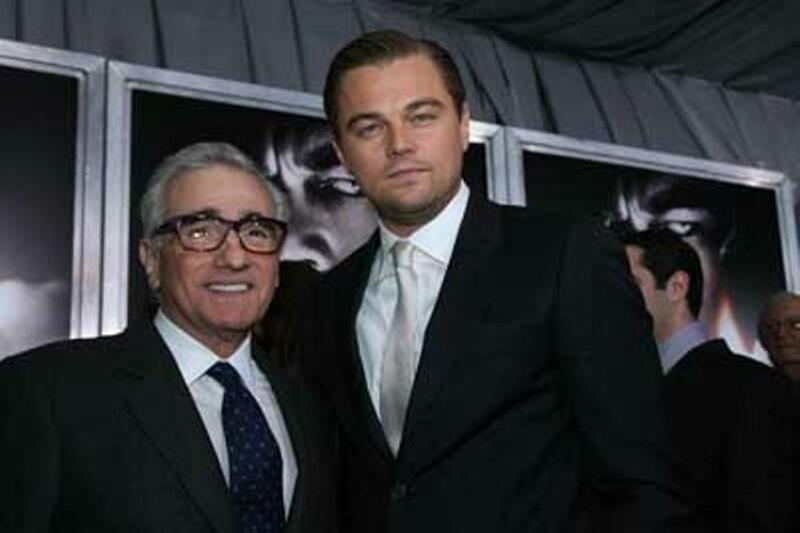 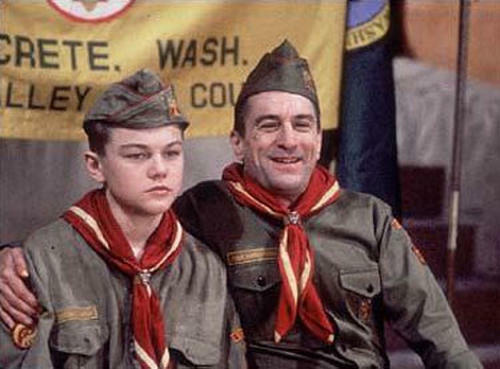 Martin Scorsese and Leonardo DiCaprio at the New York special screening of "Shutter Island." 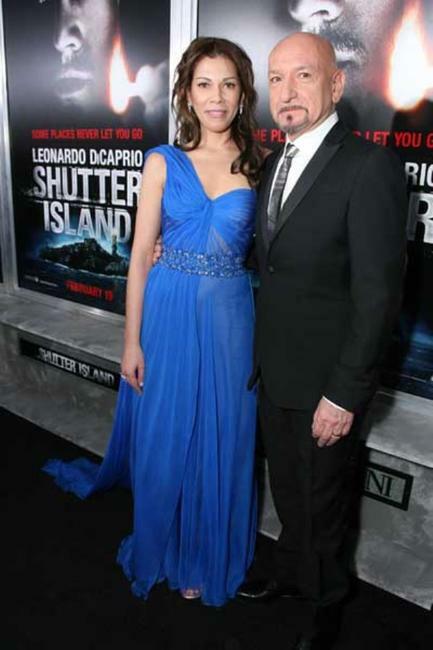 Daniella Laven and Ben Kingsley at the New York special screening of "Shutter Island." 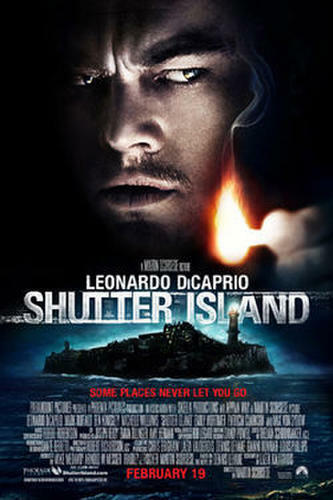 Michelle Williams at the New York special screening of "Shutter Island." 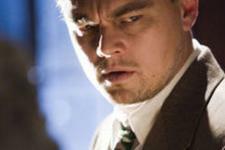 Michelle Williams and Dennis Lehane at the New York special screening of "Shutter Island." 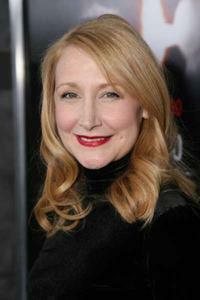 Patricia Clarkson at the New York special screening of "Shutter Island." 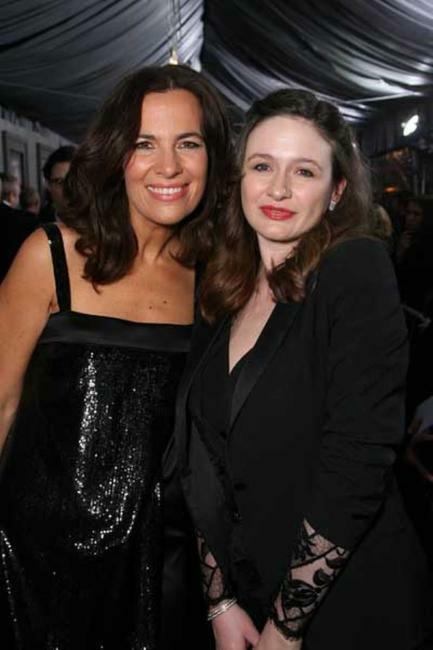 Roberta Armani and Emily Mortimer at the New York special screening of "Shutter Island." 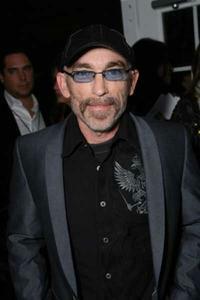 Jackie Earle Haley at the New York special screening of "Shutter Island."